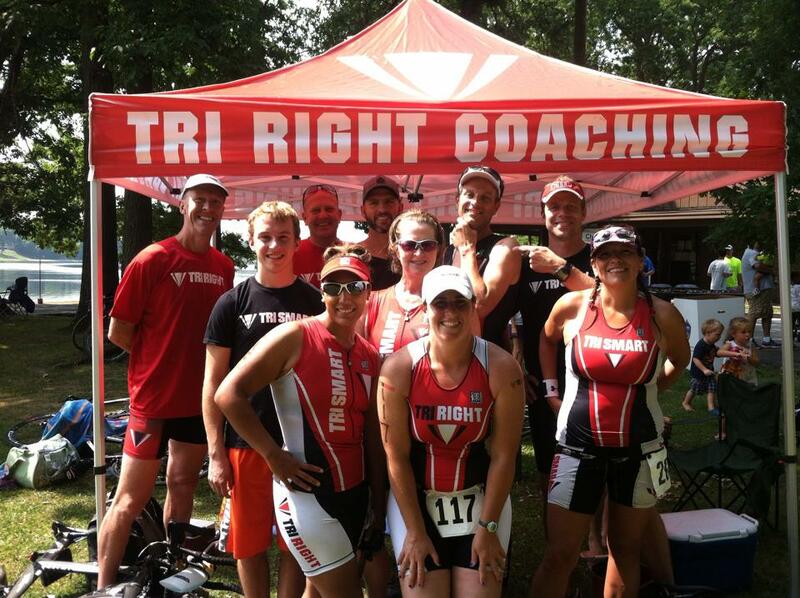 Team Tri Right is a friendly, talented group of athletes who enjoy all things triathlon. 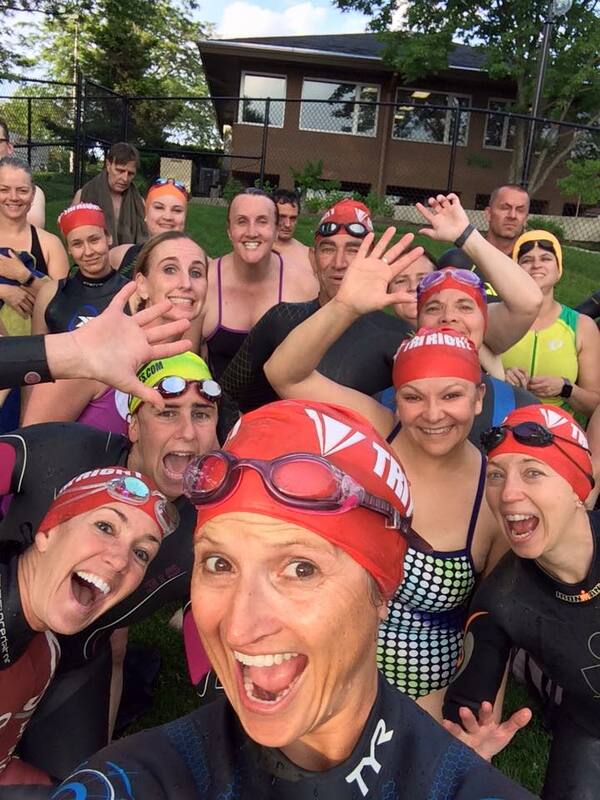 Team Tri Right members like to train, race and socialize and most of all, have fun. 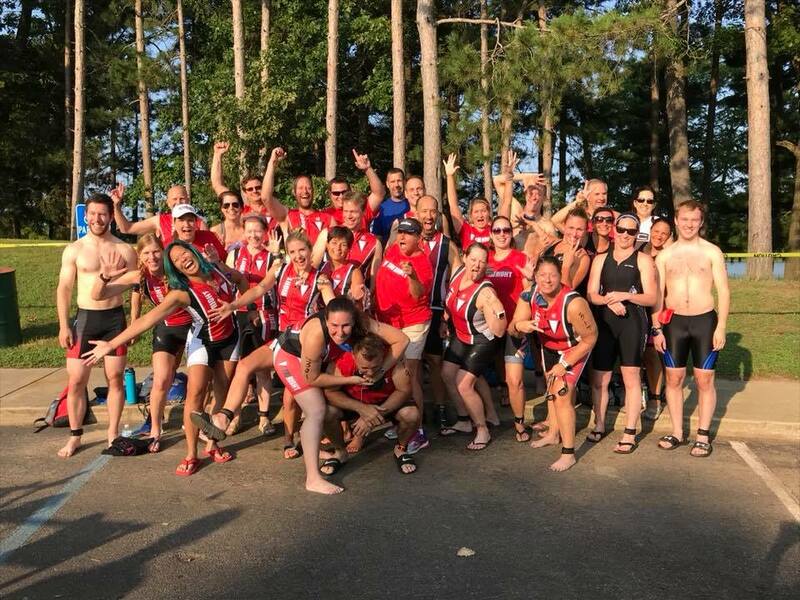 Our membership includes all levels of talent and experience so from newbies to veterans, back of the packers to elite athletes, everyone is welcome. 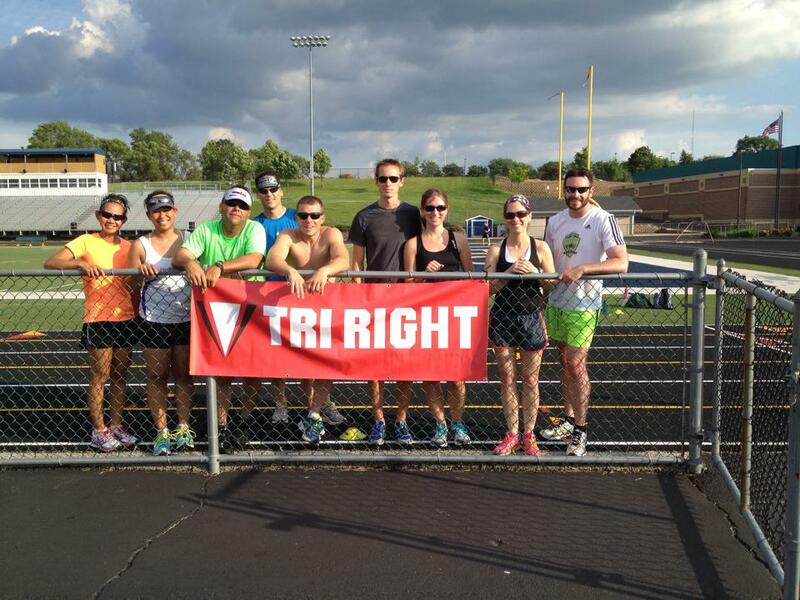 If you're looking to join a group to train with, come on out to one of our scheduled workouts and give us a try. 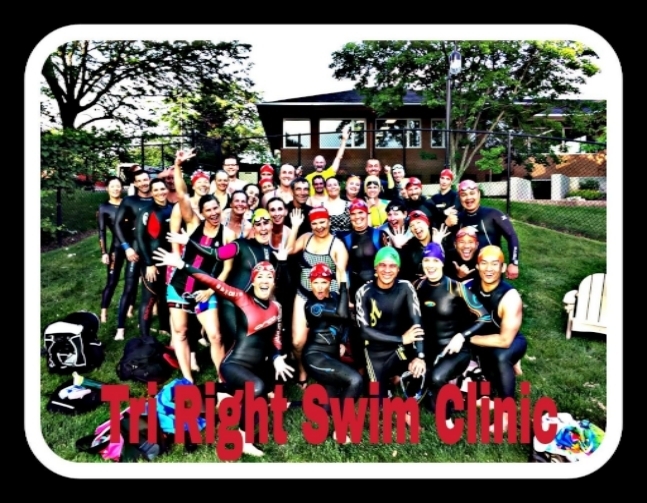 Triathlon is not just a science it is also an art and is meant for you to have fun while training and racing! 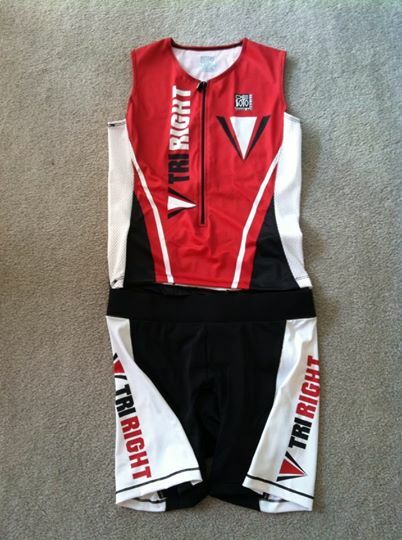 Get it Right from the start! We've reached over 150 members. 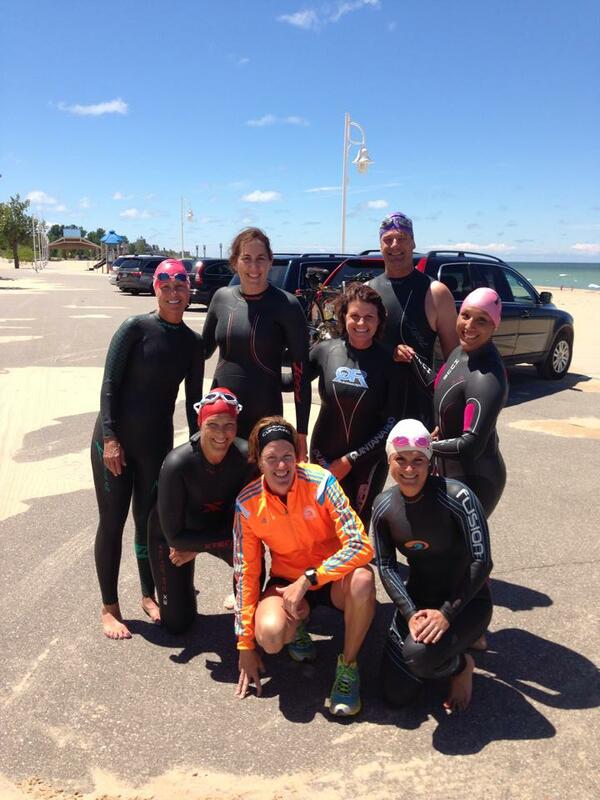 Join the FASTEST growing triathlon club in the Midwest! 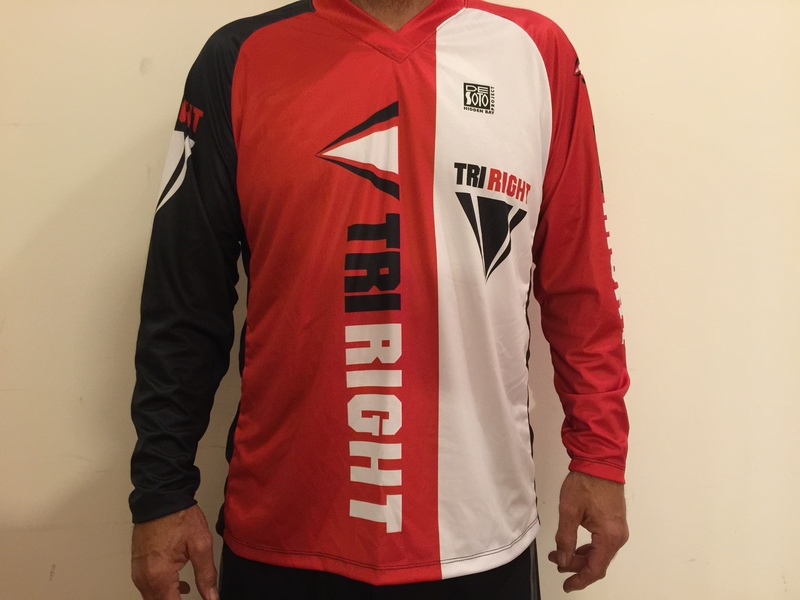 Some clubs charge $150 or MORE for much less than what we offer. Want to know what your $60 membership dues include? 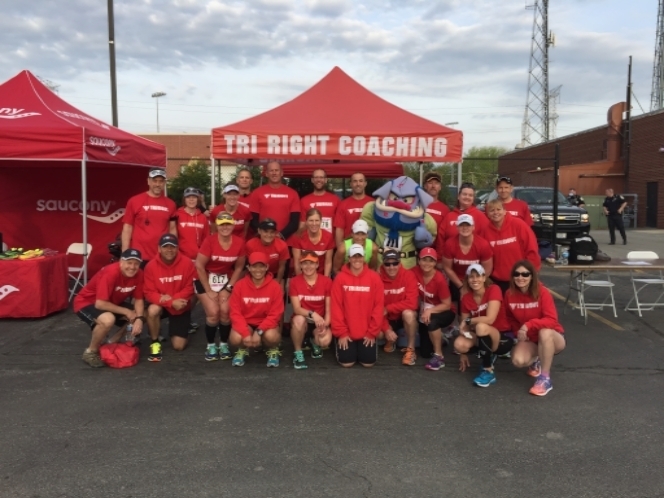 You get what you pay for - and MORE with TRI RIGHT!